An easy to use OST to Office 365 migration software which allows uploading of OST to PST, MSG, EML, HTML & Office 365 with entire data like; Emails, Contacts, Calendars and Attachment etc. Preview all e-mails & attachments prior to moving it to PST/ Office 365 account. Outlook or Exchange connection is not required in order to move OST file to Office 365 off premise. Does not restrict for size limit and upload OST to Office 365 /PST / HTML /EML by maintaining original folder structure. 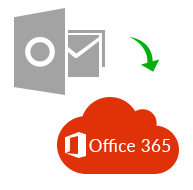 Import Exchange Server OST, IMAP, Office 365 & Hotmail OST files to Office 365/ PST account. Compatible with all Windows based OS; Windows 10, 8.1, 7, Vista, XP & all earlier versions. Software uses special technique to browse OST file even if OST has corrupted. 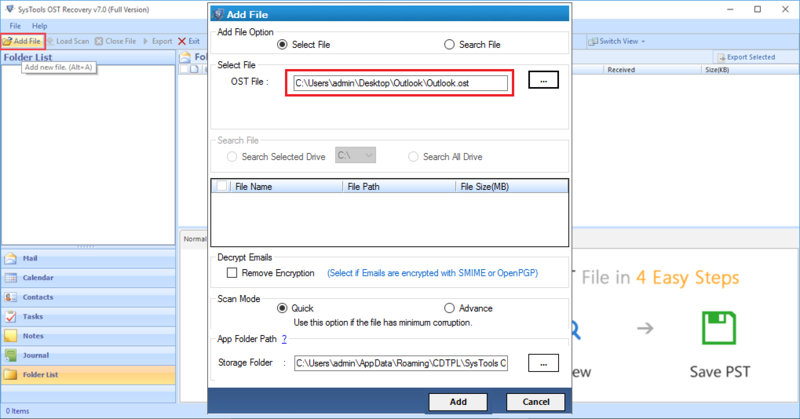 You can browse and add OST file from any location to upload offline OST to Microsoft Exchange Office 365 environment. Tool presents preview of ost file along with attachments. This utility is designed in such a way that it previews all data items stored in the ost file such as emails, journals, notes, tasks, contacts, etc. It’s an instant solution which organize date faced filtering to import OST file to Exchange online Office 365 platform. 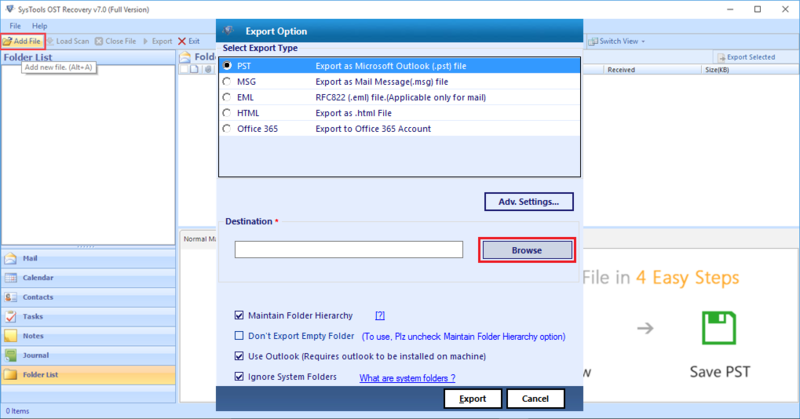 Just by choosing Export option of software, user will able to upload OST to Live Exchange Office 365. Software uses special procedure to preserve meta data (to, cc, subject, size, etc) of OST file while moving offline ost messages to Office 365. Users can upload only selected items just by selecting the emails. There exist date filter option to migrate OST messages to Exchange Online according to specific date range. OST to PST Converter does not alter the originality of OST file items like To, CC, Bcc, Subject and From etc. Users can access original offline .ost data without any hurdle. 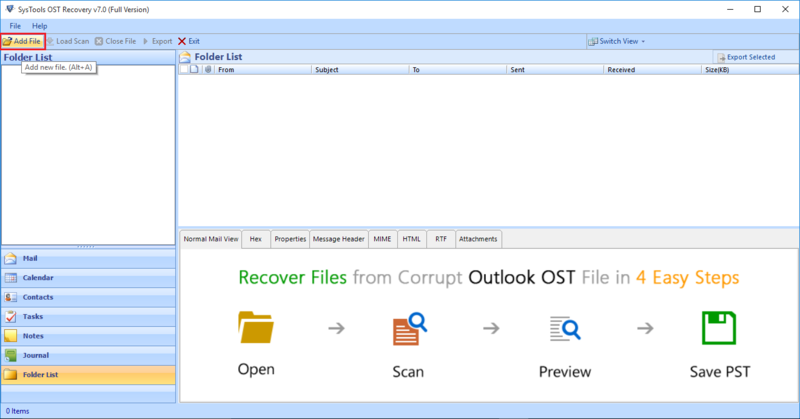 OST to PST Converter application offers a flexibility to select OST file of any size and scans corrupted OST file for importing them into Office 365 account. OST file to Office 365 importer is an independent tool and does not requires setup of Exchange Server or Outlook to Move OST to Live Exchange Office 365 platform. Why a Need Arises to Migrate OST to Exchange Office 365? How to Move OST File to Office 365 / PST / HTML / EML/ MSG Account? Is it necessary to have Exchange Server or MS Outlook on the system to perform migration? No,, it is not mandatory to have a connection with Exchange Server and MS Outlook installed on the machine to move OST file to Office 365. Can I use this tool to import emails only from OST file to Office 365 account? Yes,you can check the Mail option in Categories field from the Advance Settings, the tool will import all emails only from OST to Office 365 account. Does the software retain folder structure after OST to Office 365 Migration? Yes, the OST to PST / Exchange Office 365 Migration Wizard keeps the folder hierarchy intact original even after process completion. Can I use this OST to PST Conversion application on Mac OS X machine also? No, you are not allowed to use this application on Mac OS. It is a Windows-based application and can be run on that only. The OST to Office 365 Conversion tool works like a charm. It imported my multiple OST files into an Exchange Online (Office 365). Importing selective email by date filter option is a unique a feature I noticed in this migration tool. Good bye Outlook!! Ultimate Conversion solution! My search for a tool to move OST file to Office 365 is ended at EmailDoctor with which I imported offline OST emails to Exchange Online. Thank you Developer team for developing such an intuitive OST to PST Conversion application!! Thanks to this migration software for helping me. As I was having an inaccessible OST file containing important data in it. After importing OST file to Office 365 account, it becomes easy for me to access that important data anywhere I want. I never tried such a useful application in my entire life. Great work developers. Hats Off!! A Single application with so many features is like a dream come true. This OST to Office 365 Migration tool is so good that it move my orphan OST file to Office 365 mailbox in just a few number of clicks. Moreover, the tool does not have any OST file size limitation. 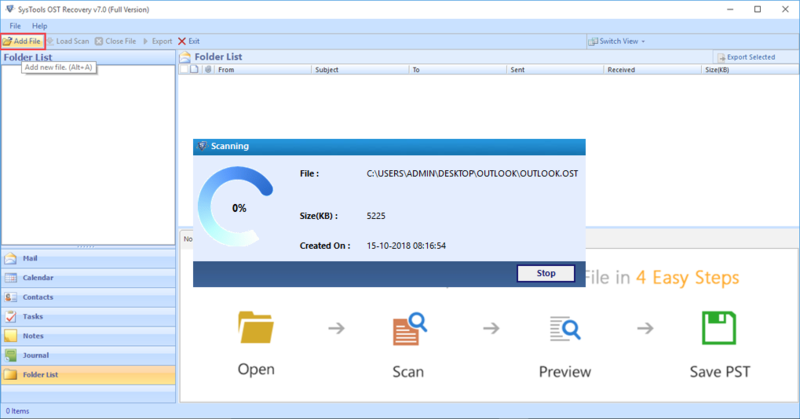 Therefore, I liked this OST to PST Migrator application so much and going to suggest it to others also.